Nostalgia, free games and missing campaigns! Read this round-up to get in the loop: Pokemon Red, Blue and Yellow re-release, SEGA’s game giveaway and Street Fighter V’s angry fans. 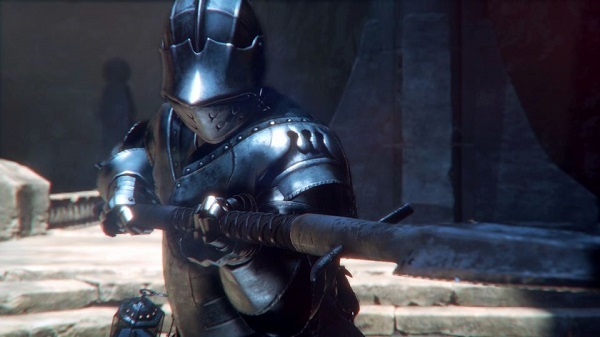 Deep Down is one of the most exciting games we’ve seen from TGS thus far. (I mean, look at those particle effects!) But, what is it? Apparently, it’s an online dungeon crawler set in futuristic New York. Wait, what?